Glass concho with Darth Vader image. 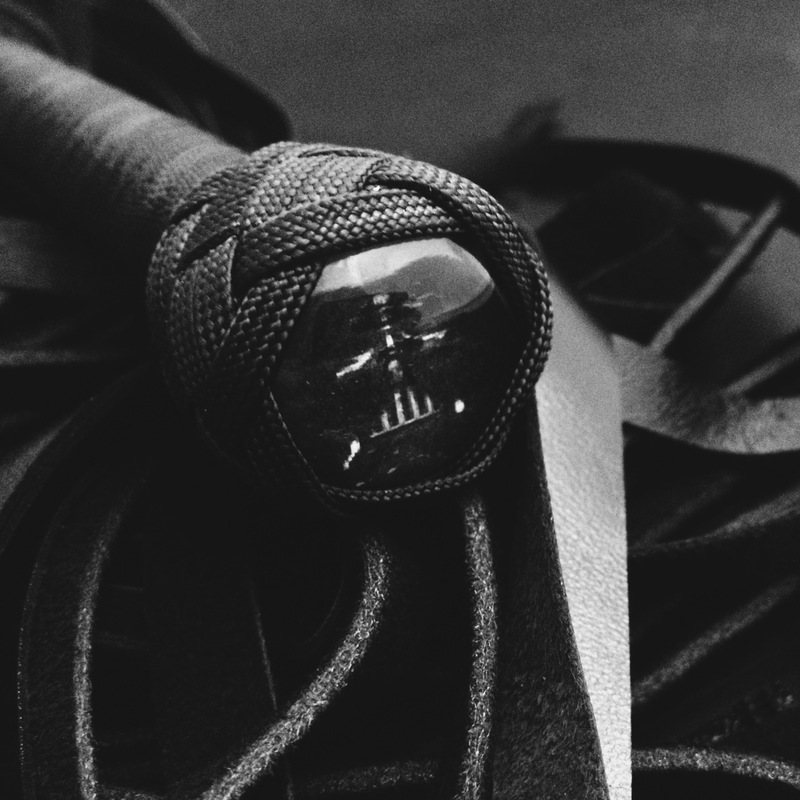 Suitable for our singletail whips, dragons, oak handled floggers and fluffy floggers. Recommended to go with black, white and/or red colour scheme, but the choice is yours! Be the first to review “Darth Vader Concho” Click here to cancel reply.